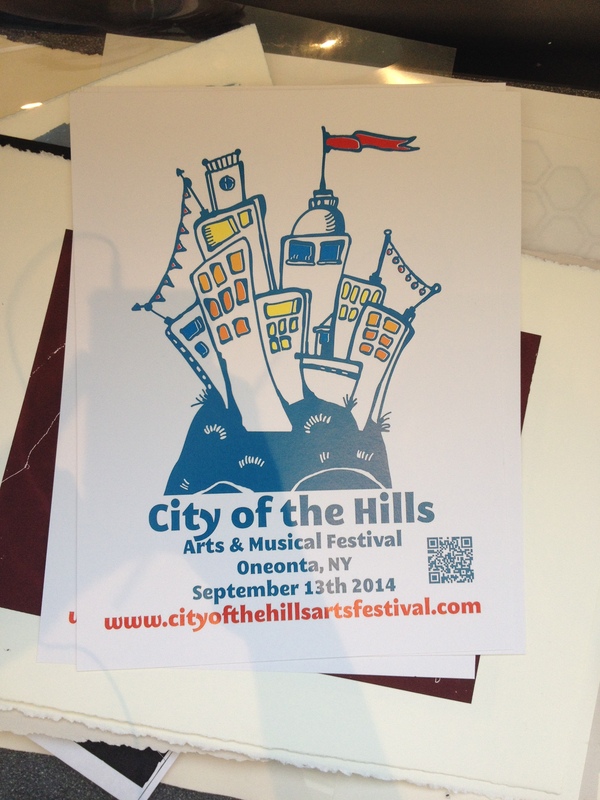 We’ve had some great applications rolling in for COH- looks like this festival is going to be amazing! Just had posters made yesterday & stickers are coming sooooon. Time is flying & June will be here before you know it, so get those apps in if you haven’t already. Keep an eye open for our new posters!! Big Thanks to Community Bank sponsoring the Children’s Tent for this year’s COH!!!! CANO is accepting entries for the Mansion Show until this Saturday (May 10th). The Mansion show is a very popular event. We want to celebrate your creativity. As we celebrate our season of renewal which will be our mantra in the painting and restoration of the Wilber Mansion, we share the fruits of your inspiration & imagination, and continue to celebrate Cano’s commitment to making the world a more beautiful place! WE ENCOURAGE THE SUBMISSIONS TO REFLECT THE THEMES OF COLOR AND RESTORATION, WE LEAVE THE INTERPRETATION UP TO YOU!